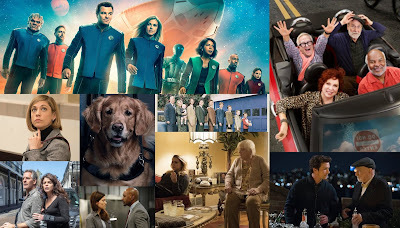 The CW makes its return to scripted programming this week, with Supergirl and Valor starting CW premiere week on Monday and Crazy Ex-Girlfriend and Jane the Virgin ending it on Friday. This lineup consists of two new series, Valor and Dynasty, with two more newbies set to join the lineup later this season. The first of two series premieres on the CW this season is Valor. 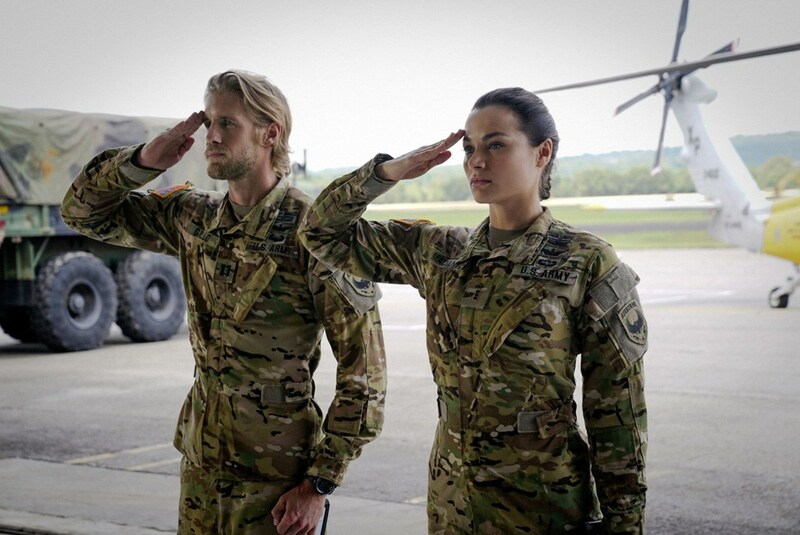 The military drama stars Christina Ochoa and Matt Barr, and it will take over the Mondays at 9 slot from Jane the Virgin, the first time the slot has seen a change in programming since 2014. The series will receive a solid (for the CW) lead-in from Supergirl, which averaged a 0.7 in its first CW season last year. Jane the Virgin had a 0.34 average in Valor's slot. Will Valor improve upon that or will it tank? Predict the Series Premiere Ratings for "Valor"
Dynasty is the second CW series premiere this fall. It will be airing at Wednesdays at 9, with the mediocrely-rated Riverdale as its lead-in. The drama, a reboot of the popular '80s soap of the same name, stars Nathalie Kelley and Grant Show, and it will take over the slot from last fall's flop series Frequency and the 100, which drew okay-but-not-great ratings. Will Dynasty be a CW success story, or will it flop like both of 2016-17s Fall newbies? Predict the Series Premiere Ratings for "Dynasty"